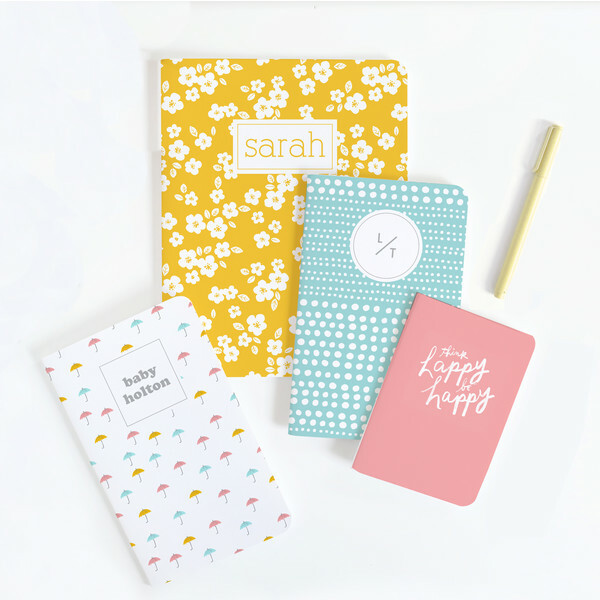 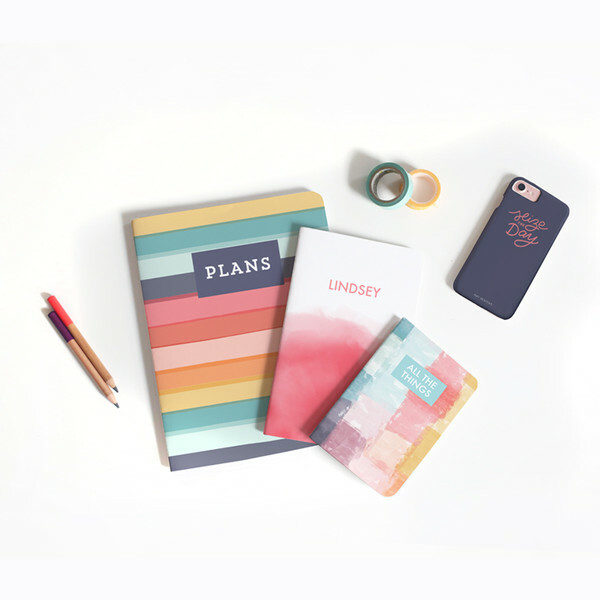 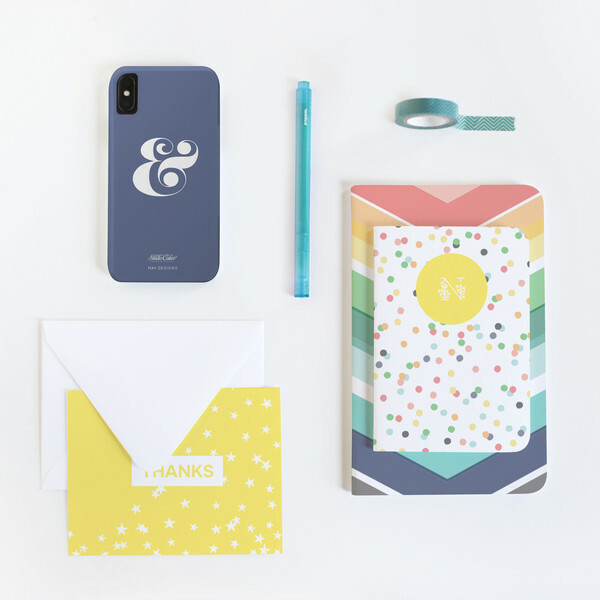 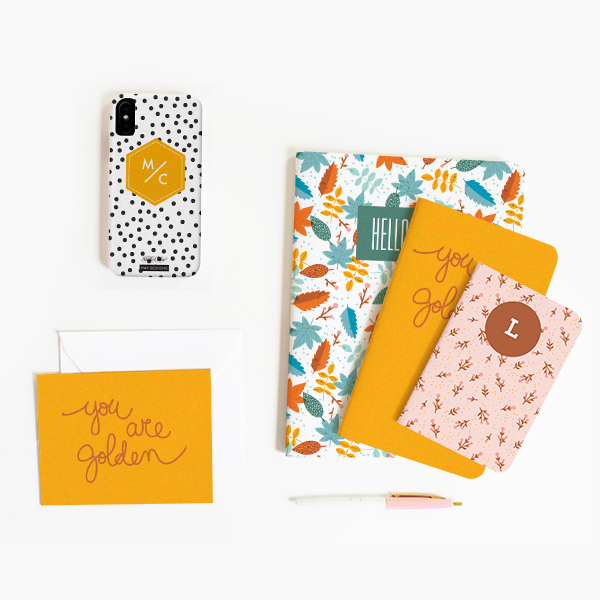 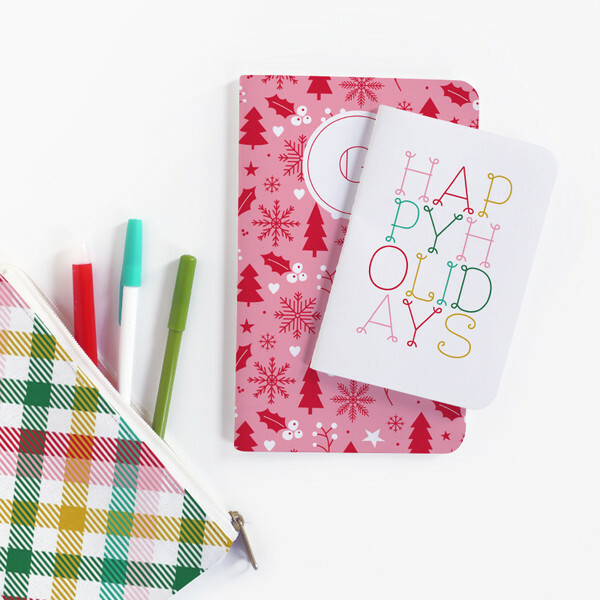 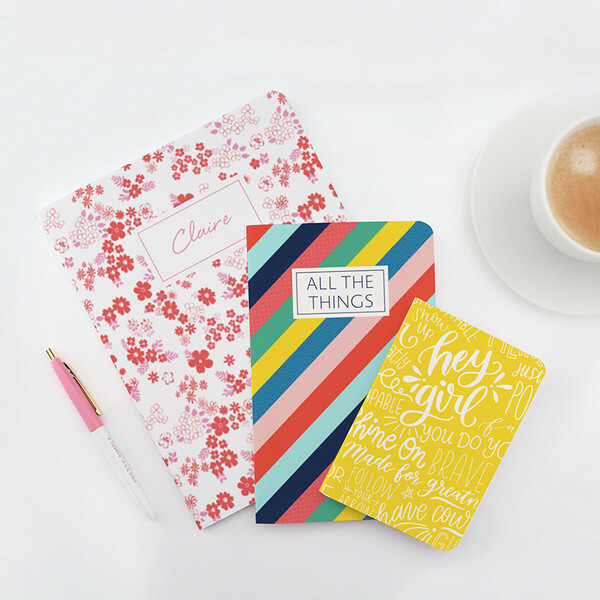 Shop May Designs' collab with Studio Calico! 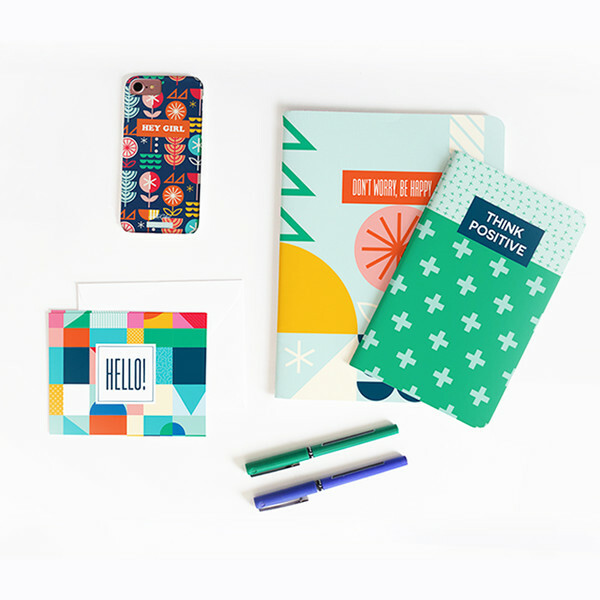 Welcome to the Studio Calico x May Designs shop! 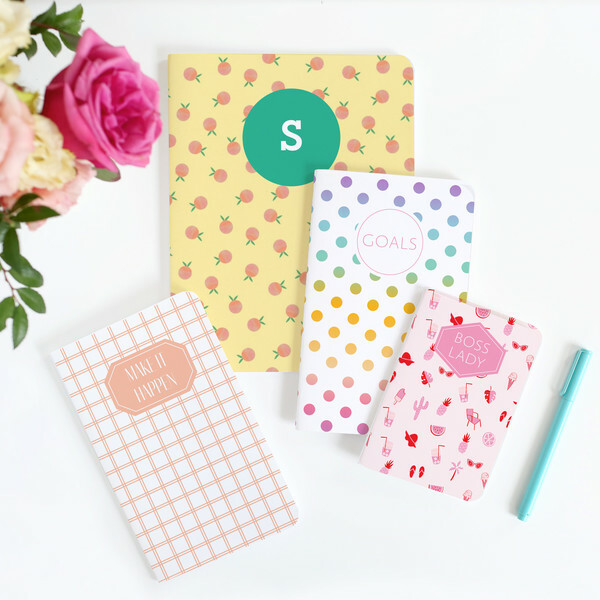 Purchase your favorite Studio Calico patterns on May Designs products. 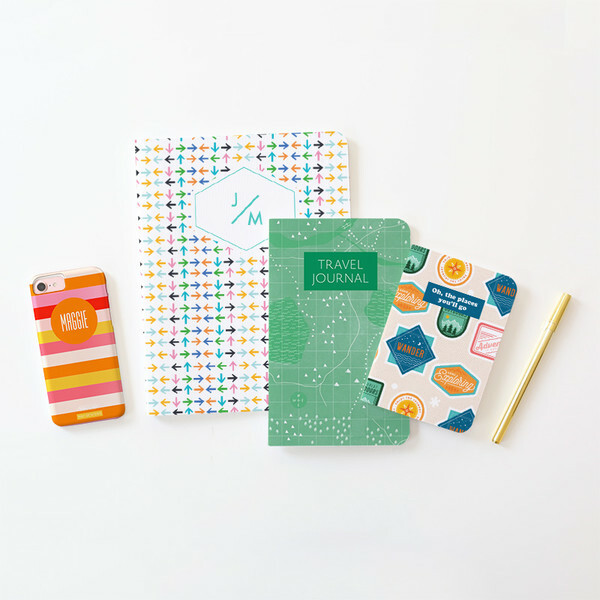 Shop all the collections below!